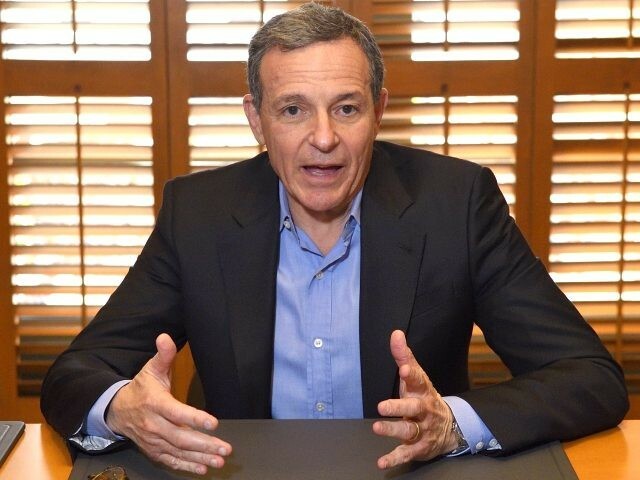 Disney CEO Bob Iger revealed to Vogue that he’d seriously considered challenging President Donald Trump before The Walt Disney Company’s $52 billion acquisition of 21st Century Fox. Iger’s long-time friend Oprah Winfrey — who was also mulling a presidential bid after her politically charged speech at the Golden Globes — said she “really, really pushed him to run for president” and was willing to “go door to door carrying leaflets” and “sit and have tea with people” for Iger if he deiced to run. Iger has long-supported Democratic politicians. He co-chaired a swanky fundraiser last August for Hillary Clinton’s failed presidential campaign at the Beverly Hills home of billionaire entertainment mogul Haim Saban. Last month, the Disney boss hosted a $32,400 per person elite fundraiser for six Democrat senators facing fierce re-elections in the November midterms.